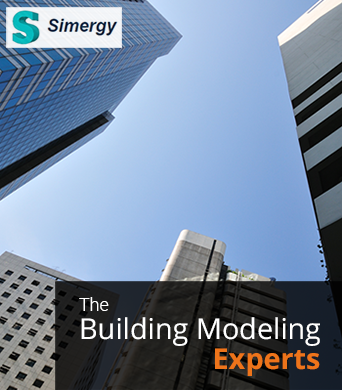 Digital Alchemy was founded by Building Information Modeling (BIM) pioneers. Our experience dates back to the very first BIM product introduced to the global building industry in the early 1980’s. This experience is has always been dual-track, including both building industry projects and software development. It includes roles at companies like Autodesk, Visio Corporation, and Microsoft®. Digital Alchemy is focused on making it easy for our clients to incorporate BIM in their building projects. To do so, our projects include consulting on BIM implementation planning, mentoring on BIM execution, BIM development services, custom BIM software development and integration. Our business grows based on recommendations and referrals from satisfied clients.